The Caledonian Railway (Brechin) Ltd is a private limited company formed by a group of steam railway enthusiasts, the Brechin Railway Preservation Society, with the object of operating a railway service on the former Caledonian Railway line between Brechin and Montrose, Angus, Scotland. This line was built by the Aberdeen Railway in the 1840s. It closed for passenger traffic during the early 1950s with final closure undertaken by British Rail in 1981. 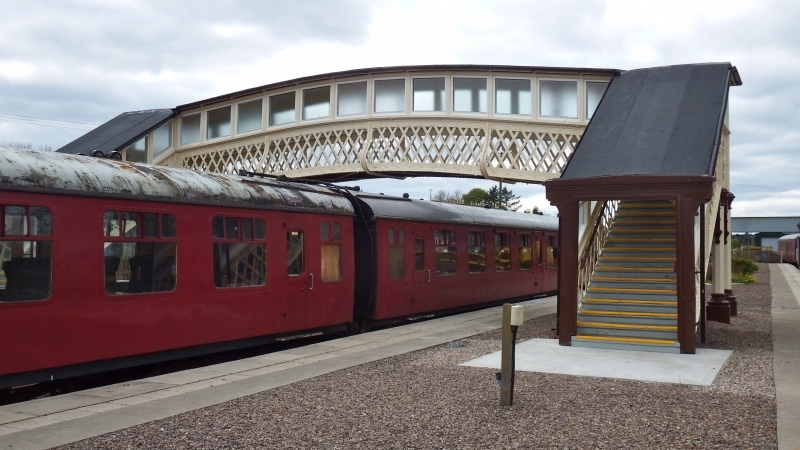 Please give us your overall rating for Caledonian Railway.